Top 10 Sings of an Infected Windows 10 PC & How to Fix Them? Windows 10 is packed with lots of security features that allow user to keep their data protected against information theft, PCs from Trojan and malicious infection. But there are lots of ways or security holes through which hackers can inject malicious codes into the PC and make them infected. If you want to avoid any types of damage to your stored data then you should apply some tricks such as regular backing up data, installing good Antivirus software (make sure that it is updated) and more. Unable to boot your system because of an error saying that “one or more system files are missing”. System is running very slow or takes more time to load apps, boot and shutdown. Windows 10 system crashes with Blue Screen of Death screen. 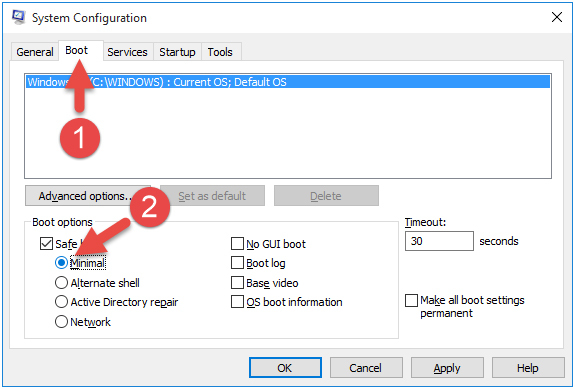 Windows will also reboot automatically without any error message. Unable to open any computer security related webpage, or redirected every time to advertising sites, phishing sites. Search engine of Web browser changed automatically, some junk, unwanted toolbars are installed without your permission in your Microsoft Edge browser. All the files present in the removable storage such as USB flash drive, external hard drive turns into shortcut folder when you plugged-in to your PC. It slowdown the internet speed of your computer system because extreme bandwidth usage radically enhances as some viruses leak your private information and transmit it over Internet. 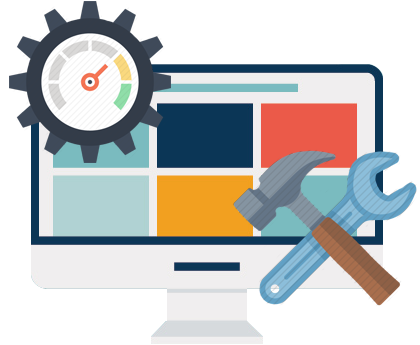 Unable to open system tools such as Task Manager, System Restore, System Configuration, Registry Editor, Windows Update, Group Policy Editor and other important diagnostic tools . Unable to install any antivirus tool or another system security app. How to deal with Malicious Infection on Windows 10? When you boot Windows 10 in safe mode then Windows loads with minimal system drivers that make it difficult to load malevolent files at boot. 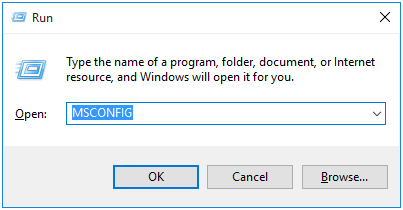 Step 1: Press Windows Key + R to open Windows run dialogue box, in the box type “MSCONFIG” and hit ENTER. Step 2: Click on the Boot tab and check-up “Safe boot” checkbox. Choose “Minimal” option, and then click Apply then OK.
A message will appear to restart your computer. Go ahead, and after it Windows boots in to safe mode. After successfully logged into Safe Mode, now you have to clean up temporary folders where the malicious files are generally stored. 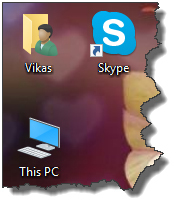 Step 1: Double click on This PC icon. Open up Run dialog again, type “AppData” and click OK.
You can also use Disk Clean-Up tool in Windows by right clicking system partition, selecting Properties and then choosing “Disk CleanUp” present under General tab. Open RegEdit with the help of Run dialog box, type regedit in the run box and hit Enter. After opening registry Database now delete random, doubtful strings from below sub keys. A computer virus or malware generally recreates its copies on numerous locations, this is done with the help of Windows Registry. 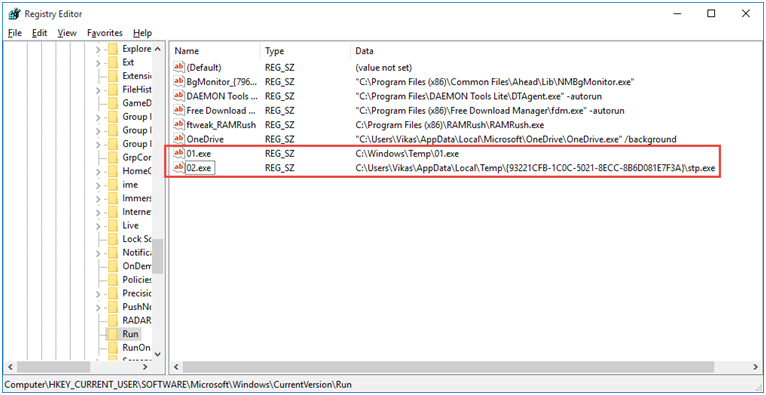 So by removing them from Windows registry database you can prevent them from recreating copies of malicious data. Note: It is suggested to avoid editing registry database manually. 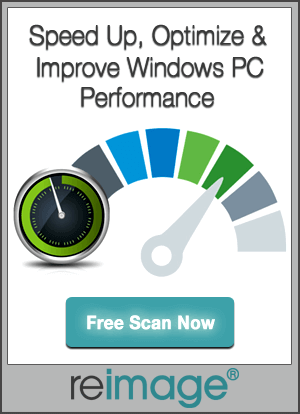 If you want to remove unwanted or malicious keys from registry database in windows 10 then you should try Registry Cleaner tool. This professional app is able to make registry database error free by removing duplicate keys, deleting unnecessary keys and more.